Super Sub John Dempster came off the bench to score again and salvage a point against the Wasps which keeps us just three points behind the league leaders with a game less played. After fielding the same starting line up for the previous three games there were two changes to the side with Jon Robertson and Kenny Adamson replacing Craig Winter and Jay Stein. The first real change of the game came after seven minutes when Droudge burst down the right wing and moved into the box but his shot came off McCafferty and rolled wide of the post. Twelve minutes later Linton sent over a cross to Robertson who headed just over the bar. Alloa responded with a Ferguson corner which was head flicked across the face of the Cowden goal but fortunately for us no one was able to connect and the danger was cleared. On the half hour we had our best chance of the opening period when Ramsay set up Wardlaw who turned Walker but saw his shot go inches over the bar. The second half opened with Ramsay being replaced by Dempster but it was the Wasps who opened the scoring eight minutes after the restart. 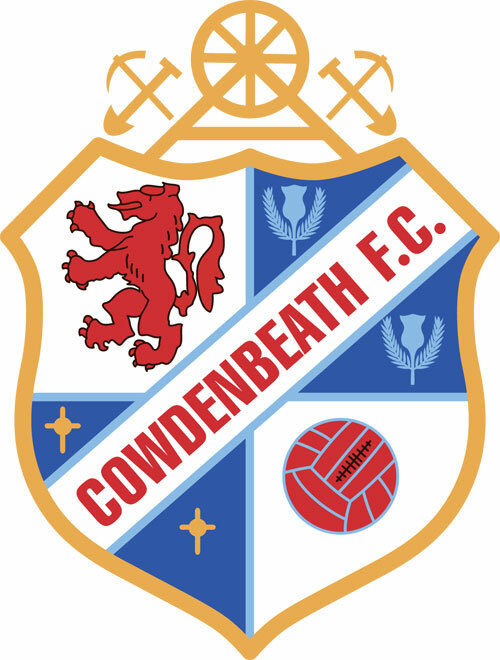 Prunty fed the ball to Brown Ferguson and his well placed right footed shot from 20 yards hit the foot of the Cowden post before bouncing over the line. Cowden battled hard to get an equaliser and McQuade had a couple of shots in as much minutes but it was the visitors who almost doubled their advantage. Prunty was fouled by Droudge on the edge of the box but Ferguson’s well hit free kick saw Hay pull off the save of the game. Stein and Fairbairn came off the bench as we looked to breakthrough the well drilled Alloa defence and we were finally rewarded with just six minutes to go. Stein whipped a corner into the visitor’s box which was dropped by keeper Crawford into the path of John Dempster who pounced from close range to bag a vital equaliser. In the aftermath Alloa’s Scott picked up a straight red card for protesting too strongly about a throw in award in the lead up to the goal. As the game drew to a close we came agonisingly close to an equaliser when McGregor saw a shot go wide from five yards out. "It was a very even game on Tuesday night but we certainly created the better opportunities throughout the match. I have watched the game again and we got ourselves into some decent goalscoring including a stonewall penalty that did not go our way. "The goal we lost was disappointing and Duff was the first to hold his hands up after the game. However, He is one of the best two or three part-time keepers in Scotland and has had another superb season. The the fact he got out of his sick bed to play on Tuesday night speaks volumes. 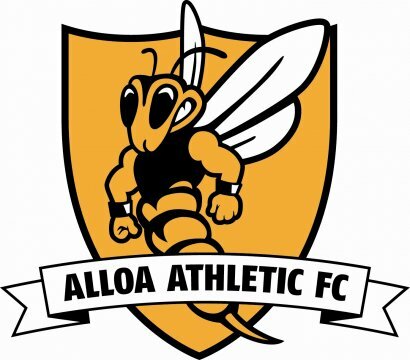 "Alloa are a very difficult side to breakdown, particularly once they have a lead, so I was encouraged with the reaction from the players and the deserved late goal - in fact we came very close to winning in the end."